Time to look forward to Monday! (SPOT.ph) Mondays are the hardest; you just have to push yourself to get out of bed, with the thought of five more days before the next weekend. 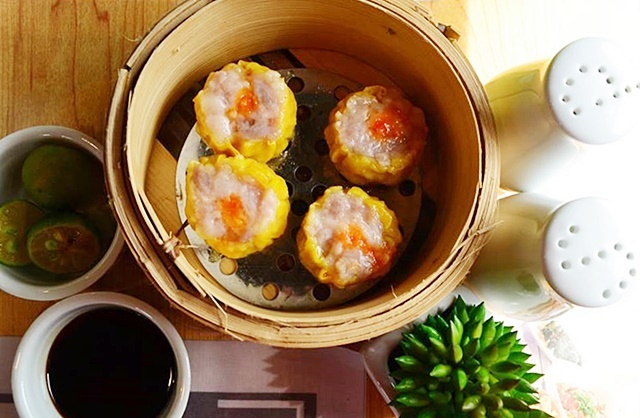 To help ease your Monday blues, we're letting you in on a delicious deal. 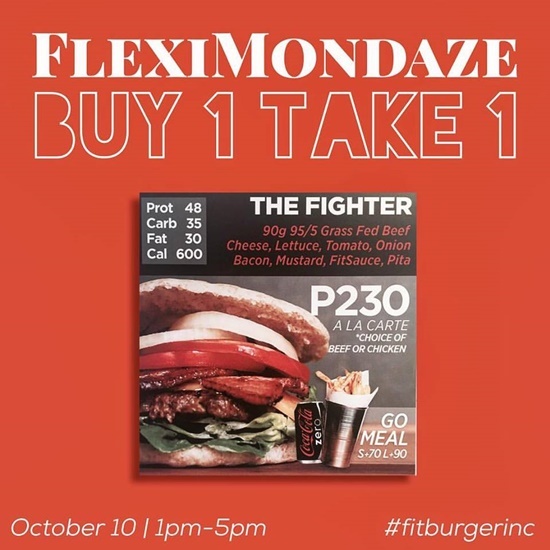 On Monday, October 10, from 1 p.m. to 5 p.m., you can score buy-one-get-one bacon cheeseburgers at FitBurger! 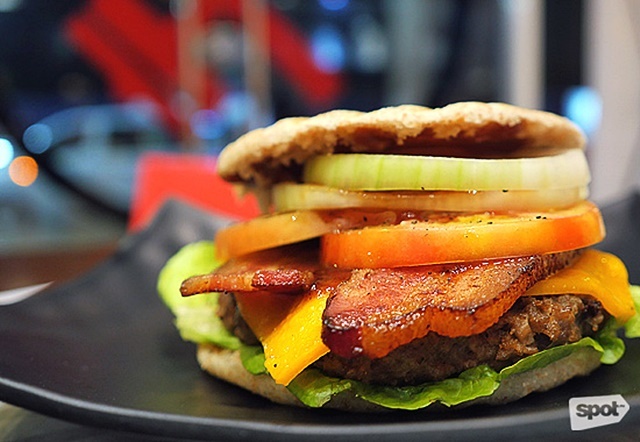 This burger, named The Fighter (P230), is laced with two thick strips of juicy bacon with premium beef, lettuce, tomato, onions, and the works. If you're feeling picky, you can opt for chicken instead of beef with your burger. No preservatives are added, and FitBurger makes sure to only give you leaner cuts, so you can enjoy a hefty guilt-free meal! FitBurger is at Le Grand Tower 2, Eastwood City, Libis, Quezon City. 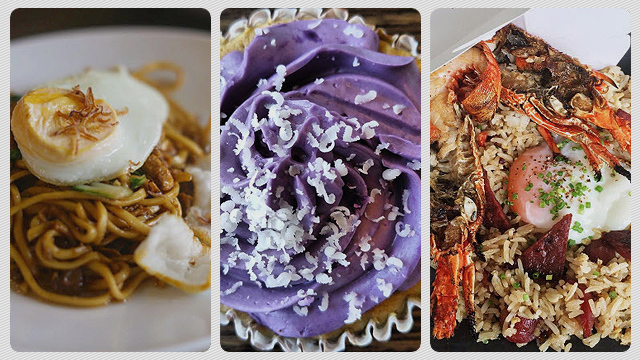 For more information, visit FitBurger's official Facebook page.